FOR 200 SERIES PLATFORM PARTS INFORMATION, REFER TO JOHN DEERE 200 SERIES PLATFORM PARTS CATALOG – PC-1558. FOR 40 SERIES CORN HEAD PARTS INFORMATION, REFER TO JOHN DEERE 40 SERIES CORN HEAD PARTS CATALOG – PC-1223. FOR 50 SERIES ROW-CROP HEAD PARTS INFORMATION, REFER TO JOHN DEERE 50 SERIES ROW-CROP HEAD PARTS CATALOG – PC-1549. FOR 50A SERIES ROW-CROP HEAD PARTS INFORMATION, REFER TO JOHN DEERE 50A SERIES ROW-CROP HEAD PARTS CATALOG – PC-1747. FOR THREE-ROLLER BELT PICKUP PARTS INFORMATION, REFER TO JOHN DEERE THREE-ROLLER BELT PICKUP PARTS CATALOG – PC-1189. Complete Parts Manual for John Deere 4420 Combine with 215 Platform. 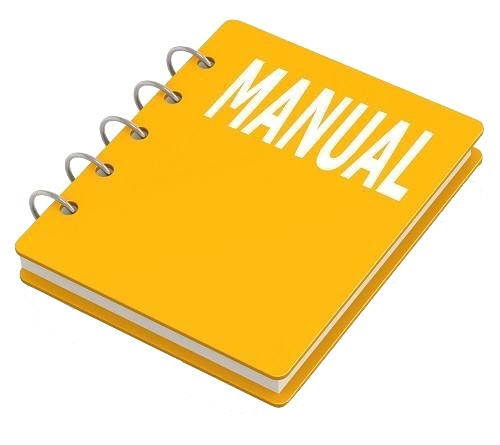 It’s the same parts manual used by dealers that guaranteed to be fully functional and intact without any missing page. John Deere 4420 Combine with 215 Platform Parts Manual (PC1745) is divided into different sections. Each section covers a specific component or system with detailed illustrations. A table of contents is placed at the beginning of each section. Pages are easily found by category, and each page is expandable for great detail. The printer-ready PDF documents work like a charm on all kinds of devices.